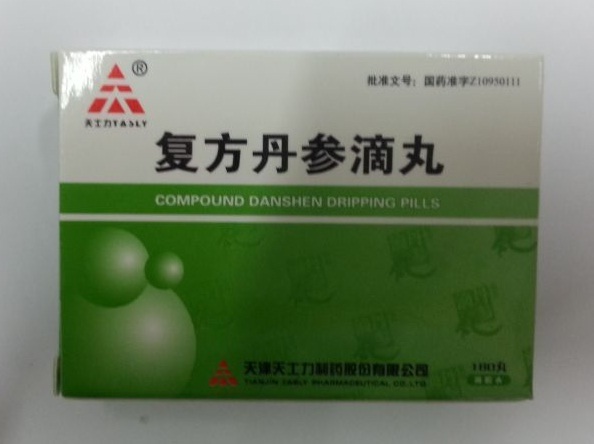 Heche Dazao Wan is used for qi and yin deficiency with mild fever and sweating. Indications: dizziness, tinnitus, weakness and tiredness of the legs, aching in the lower back or waist, fatigue, low grade fever (especially in the afternoon), red cheeks or hot flushed face, and night sweats. Heche Dazao Wan was adopted for treatment of menopausal syndrome, which is often manifest as yin and blood deficiency with hot flashes (instead of fever) and sweating.